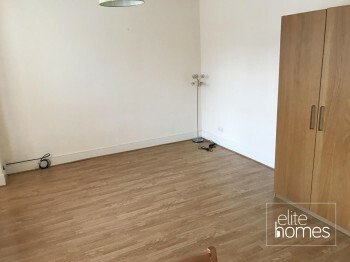 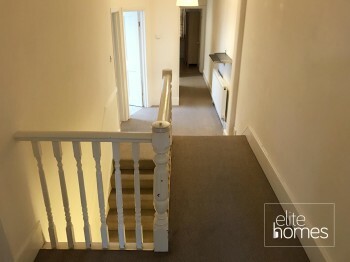 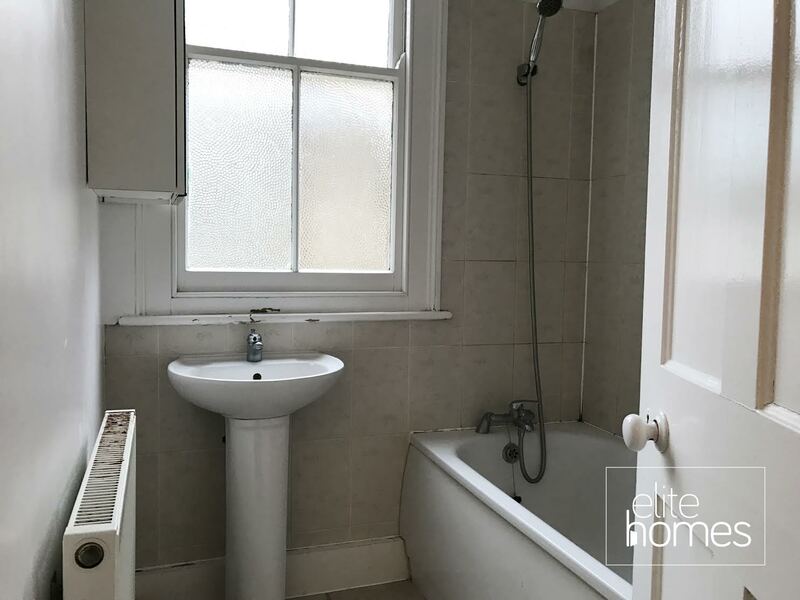 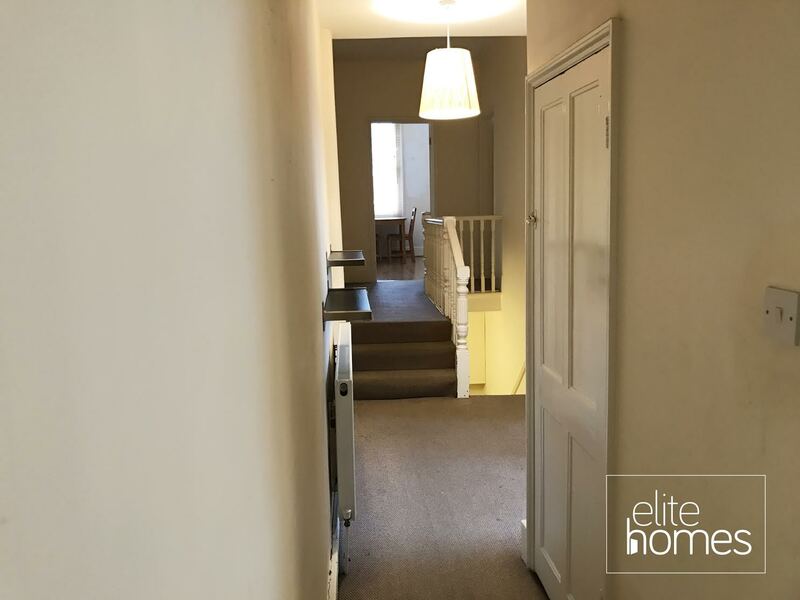 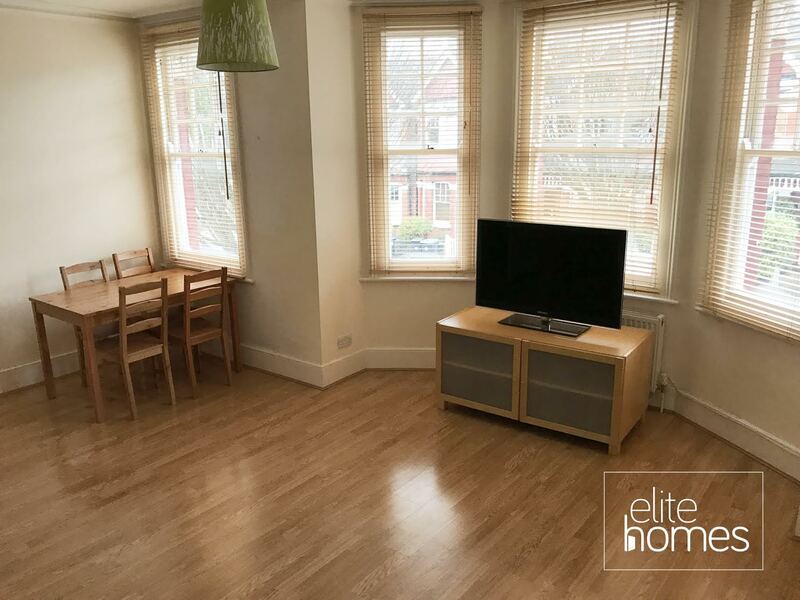 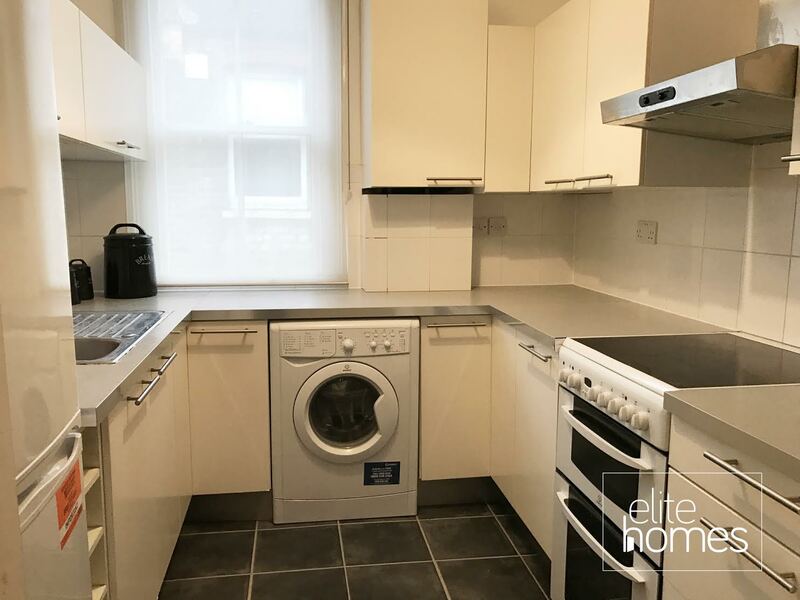 Elite Homes are delighted to offer a large 2 bedroom 1st floor flat in Palmers Green, N13. 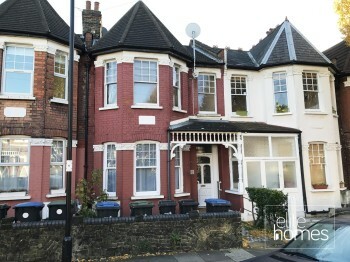 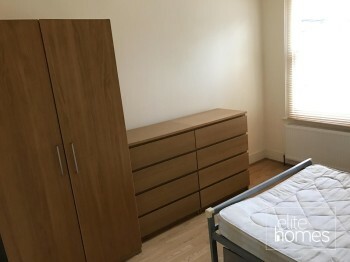 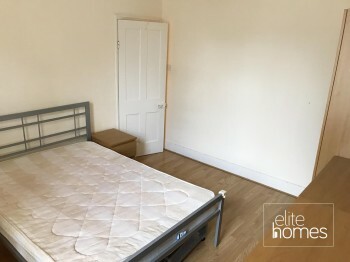 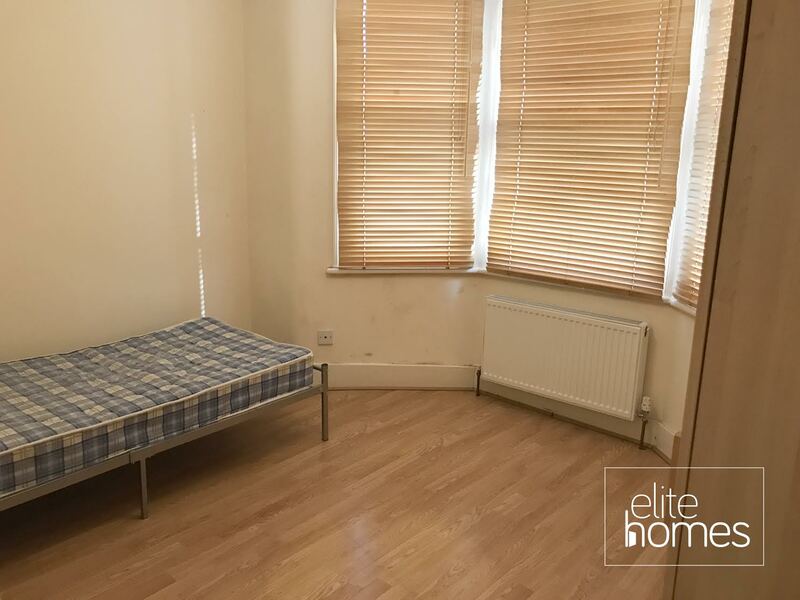 2 minute walk to Palmers Green overground station. Please note the property is avalibale from now, bills are excluded from the rent and unfortunately the landlord doesn’t accept housing benefit claiming tenants.